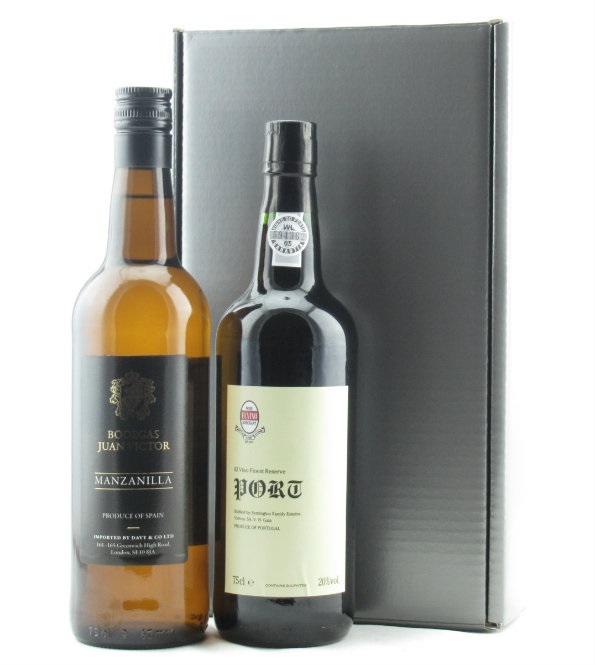 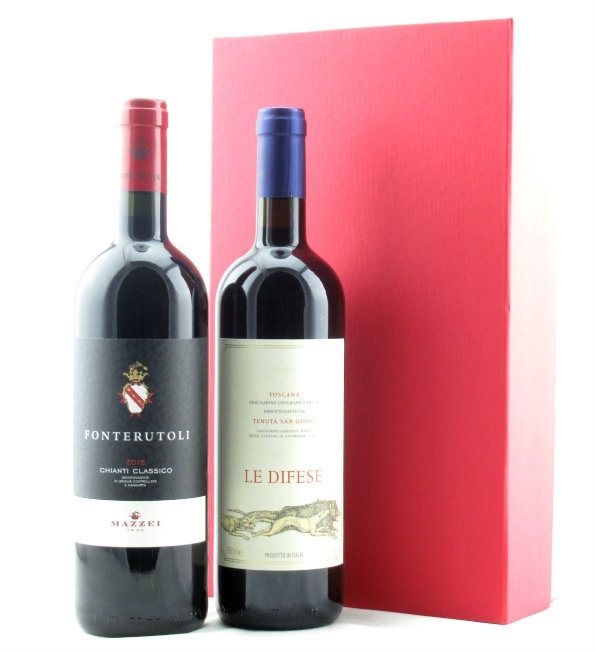 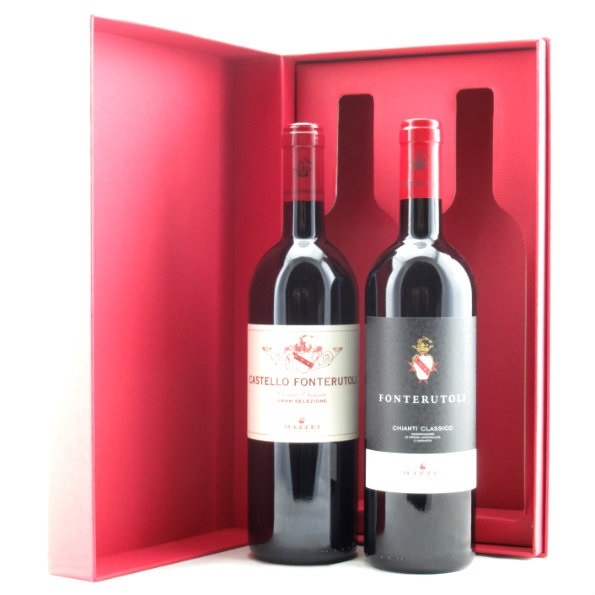 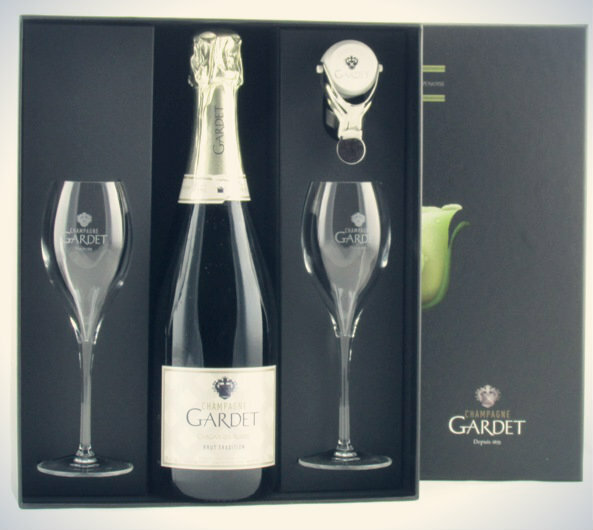 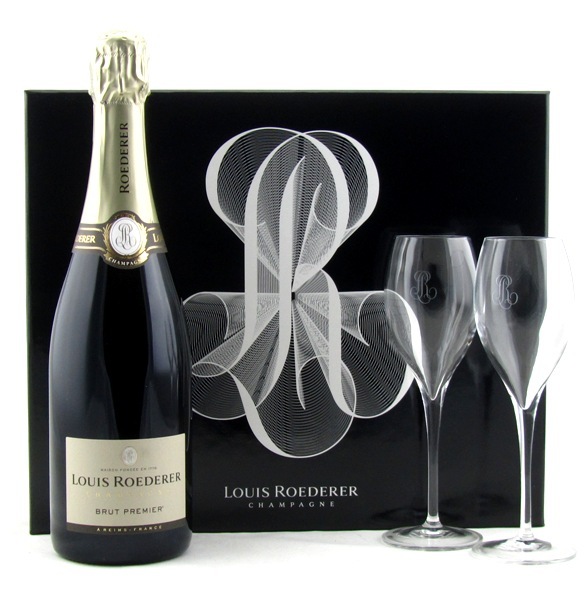 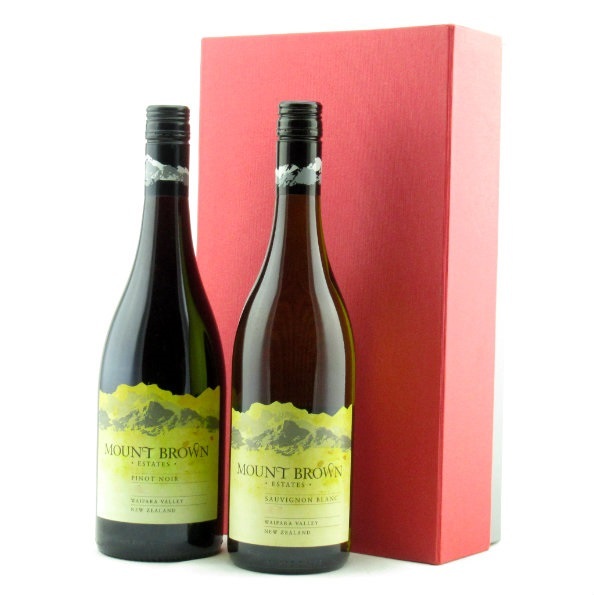 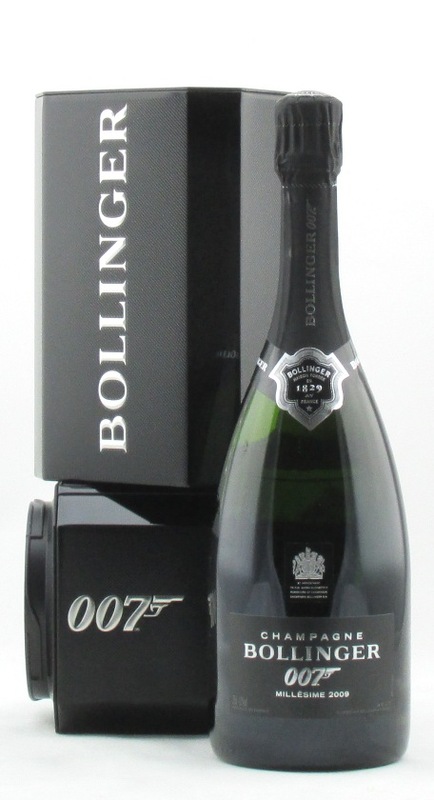 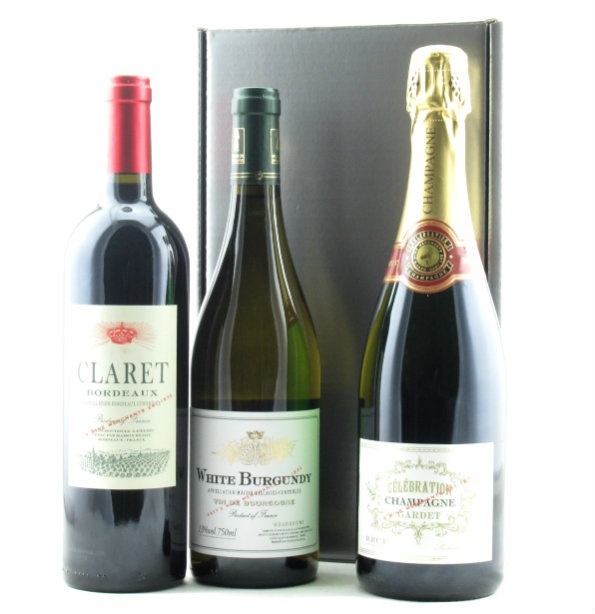 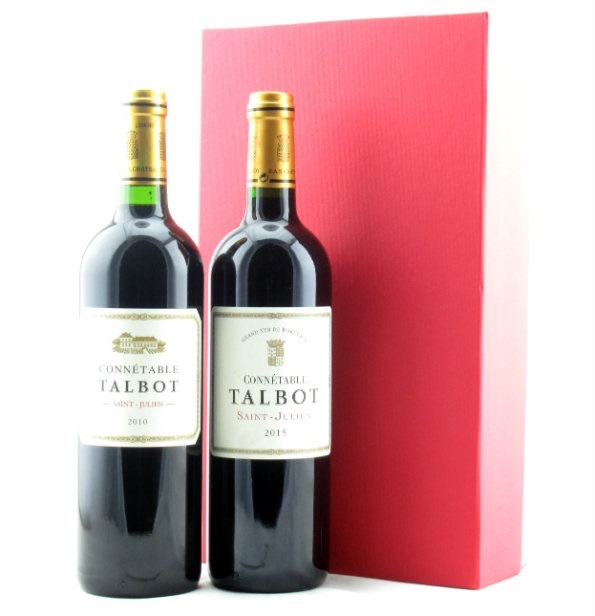 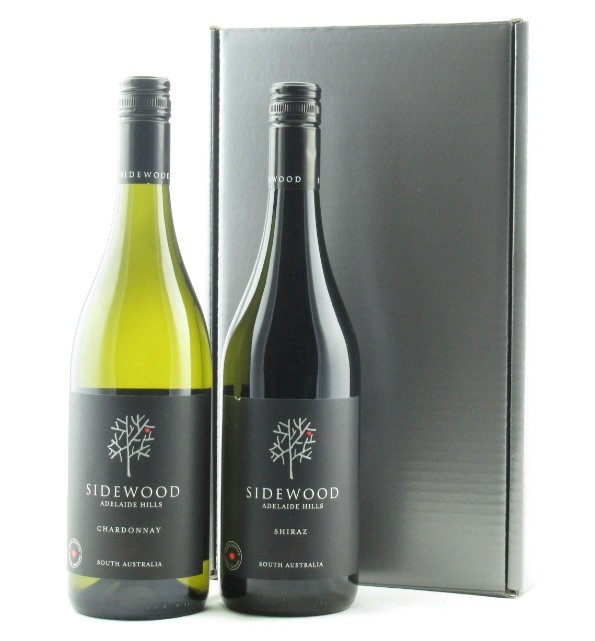 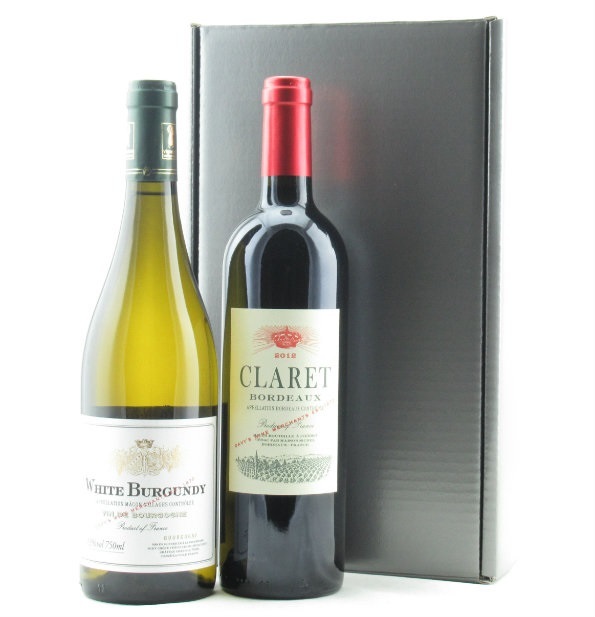 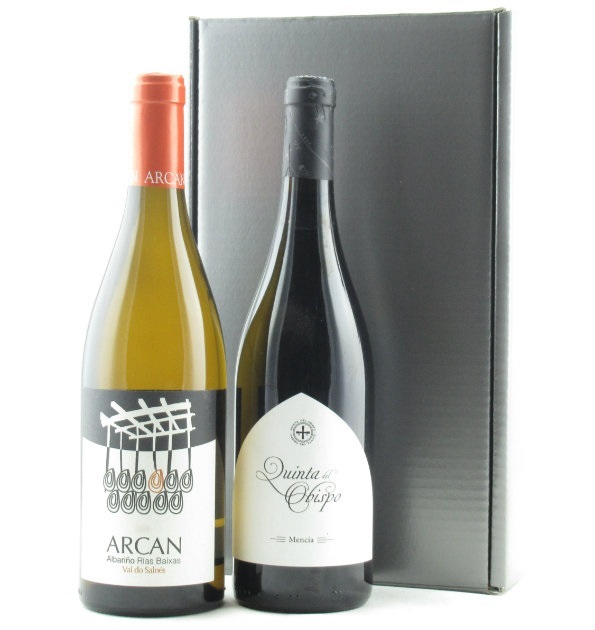 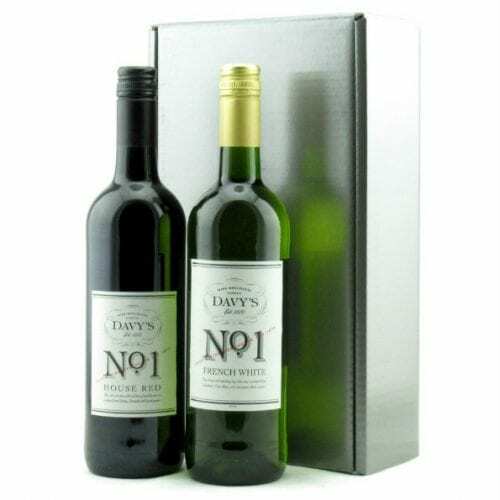 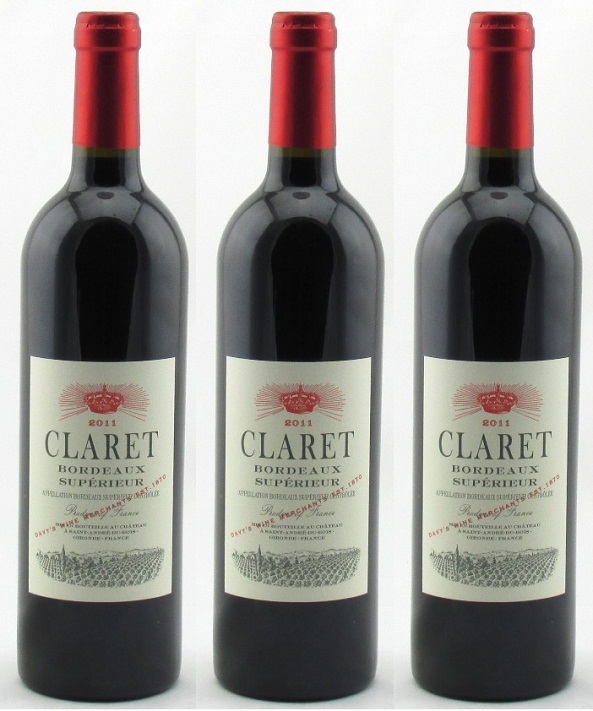 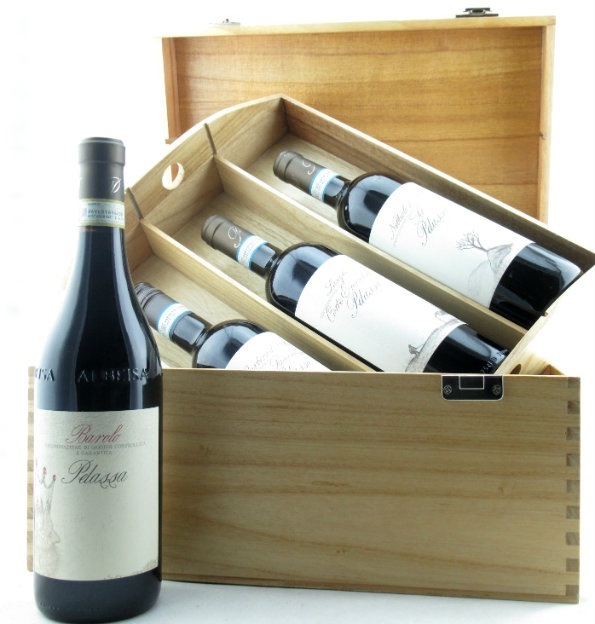 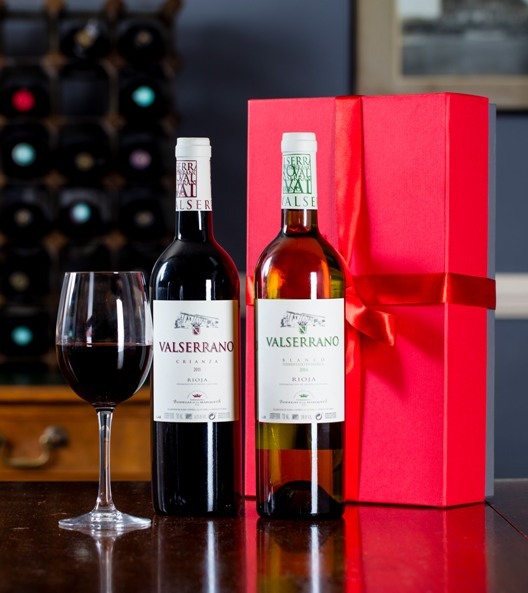 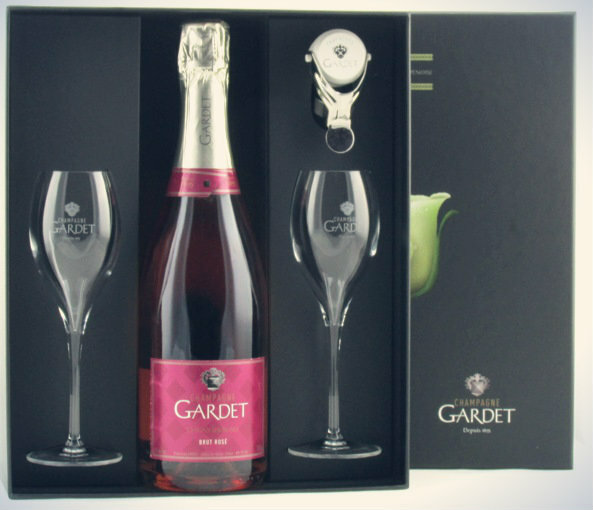 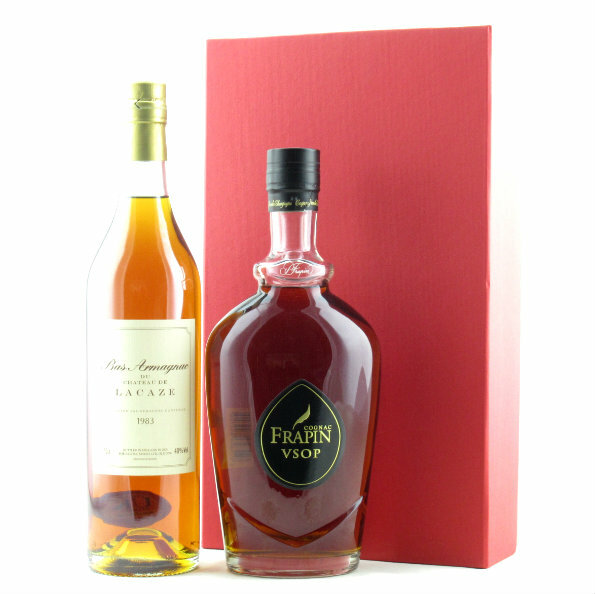 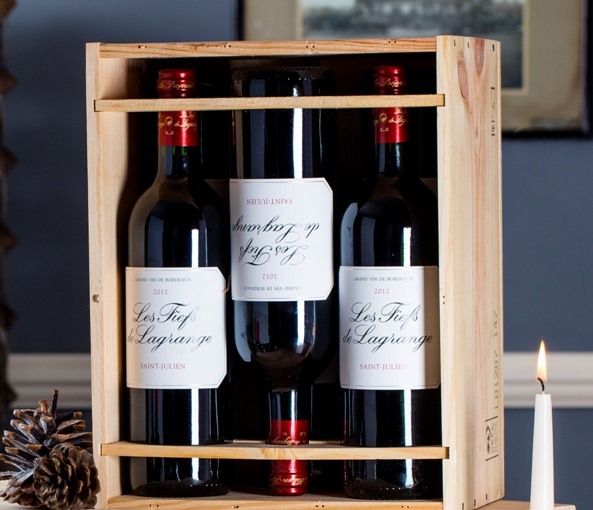 Our bespoke Wine Bottle Gifts are carefully hand packed in quality box and include some of our best selling wines. 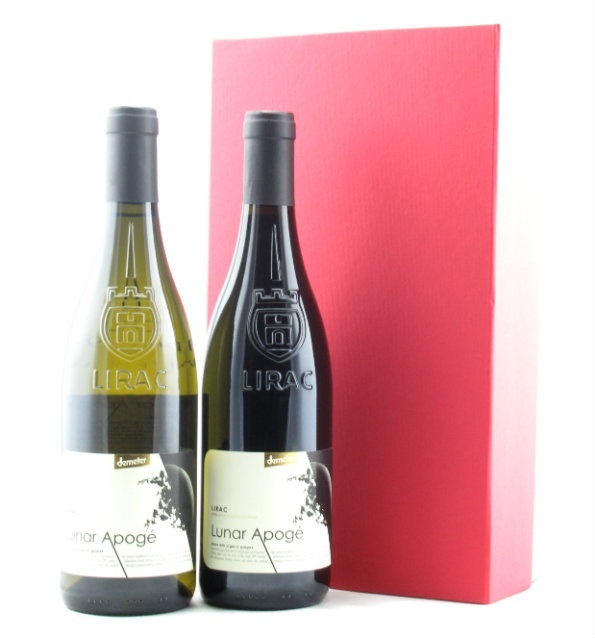 Each parcel can include a gift card and personal message. 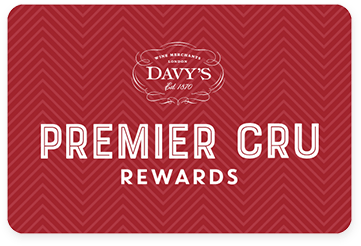 Either make a note in the checkout online or send us an email with your order number. 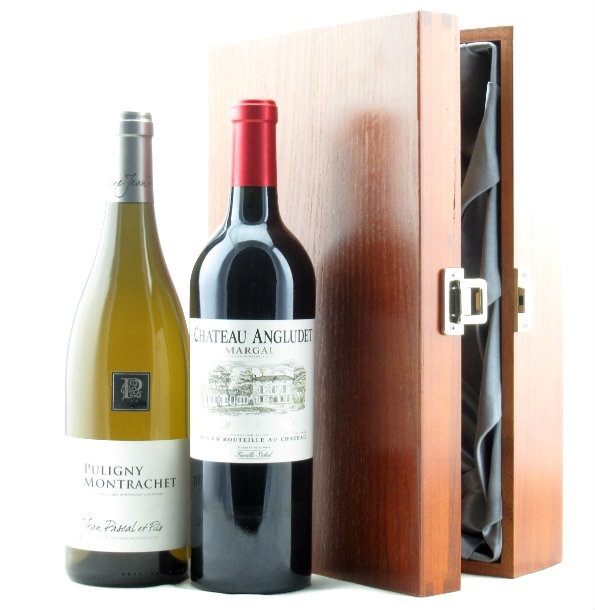 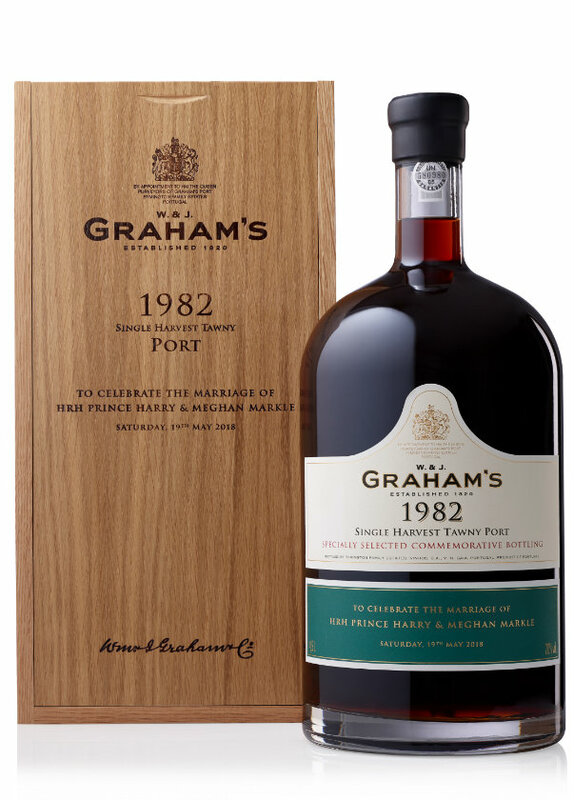 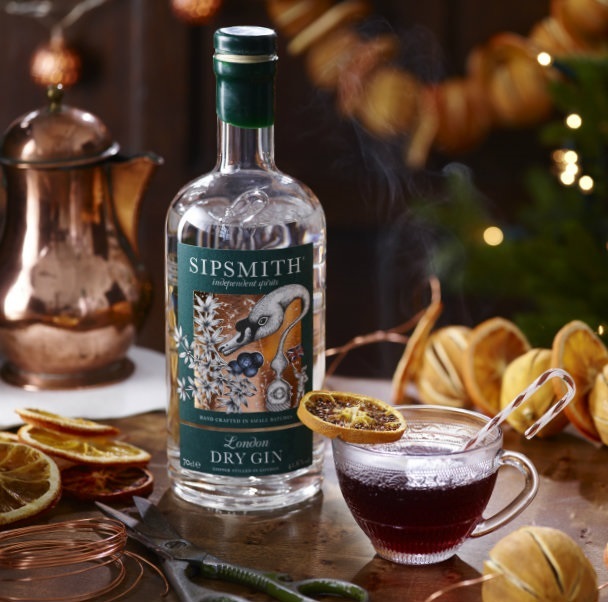 If you would like to make your own combination, simply call 0208 858 6011or email wine@davy.co.uk. 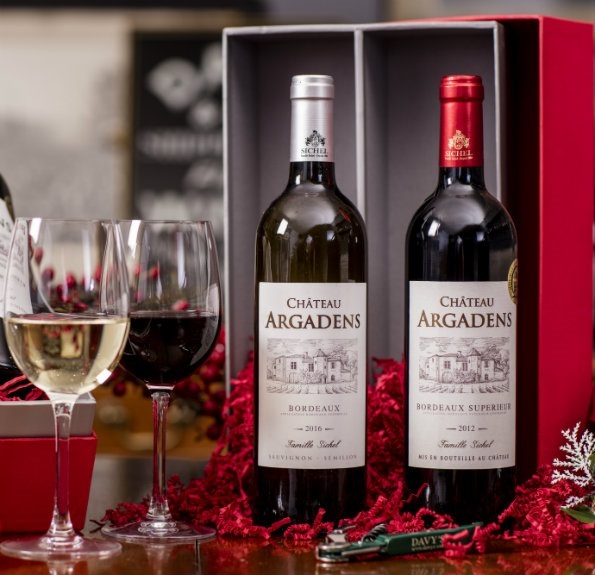 View all our Wine Gift Ideas.